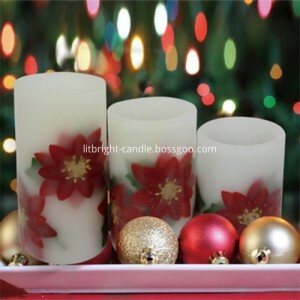 We have four kinds of LED candles. 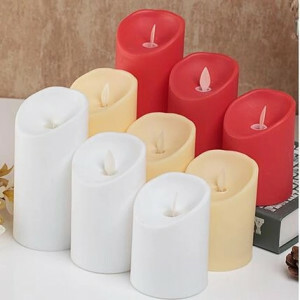 They are remote control flameless multi-color LED candle, timer control flameless LED candle, switch control flameless LED candle, flicker flameless LED candle. 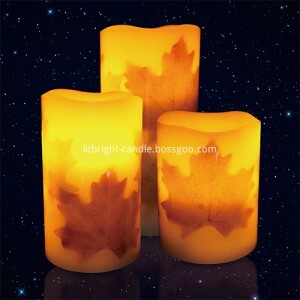 This candle material is real wax, if you have ideas, we also could do plastic, The normal size are 3′x4′,3′x5′, 3′x6′. 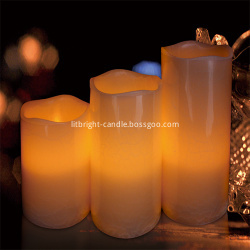 We also could produce the candle size according to customers’ requirements. 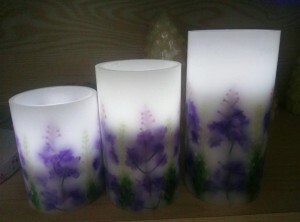 Our normal packaging is white box or shrinked. 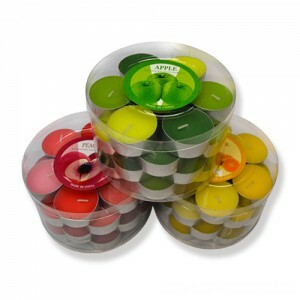 Please you know color box and pvc packaging is more nice, we also could produce the packaging according to customers’ requirements. 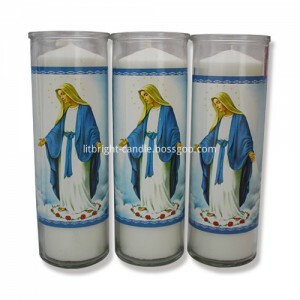 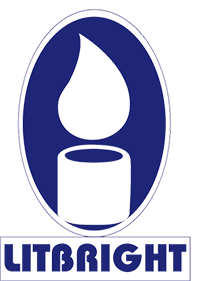 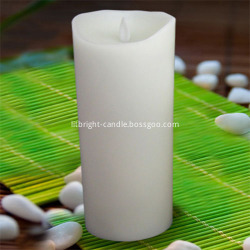 Our candles are made of best raw material, these items are of good quality and advanced designs.